"Spread in over 18 acres of extensive space of the scenic Abu Mountain, the Cama Rajputana Club Resort is one best places to enjoy the tranquility and lush of the nature with its picturesque surroundings. Established 135 years ago by the British, the club was used by erstwhile Maharajas and the Officers of the Imperial Army as a playground. 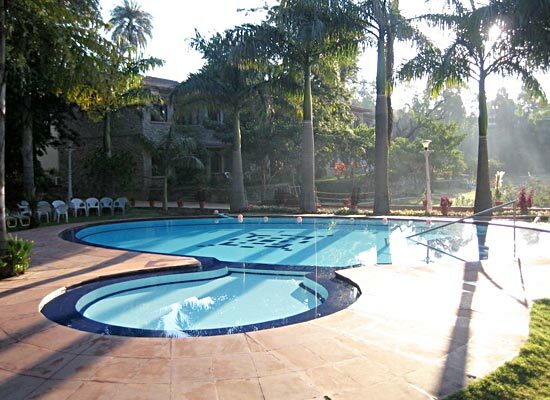 Now restored, the club is bedecked with beautiful landscaped grounds with fountains, waterfalls, an artificial lake and waterfalls along with state of the art facilities to register most cherishing experiences and memories in the minds of its esteemed guests. 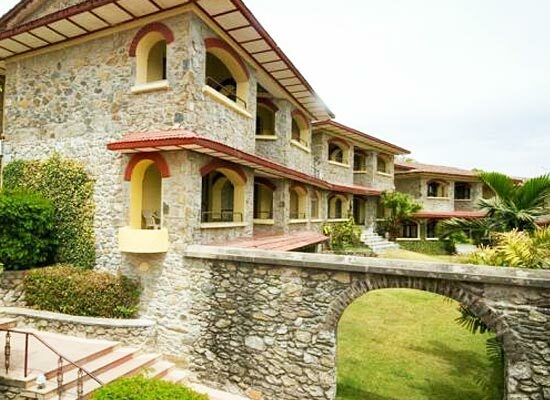 Cama Rajputana Club Resort, Mount Abu is 135 years old. It enjoyed the backing of the erstwhile British Officers, besides all the people of royal lineage from Rajputana and Gujarat. 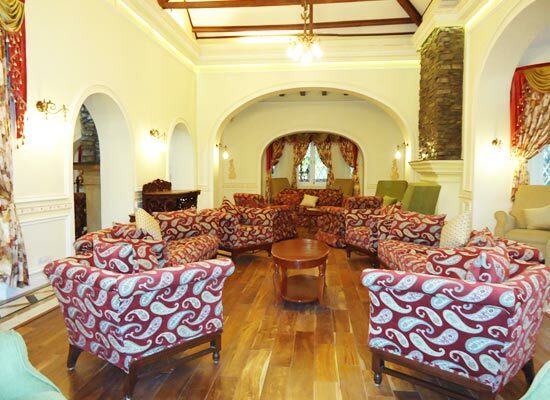 Presently, this has been restored and transformed into an elite heritage hotel which presents up to date business facilities, fantastic panoramic views, best possible leisure facilities and the finest of Indian hospitality. 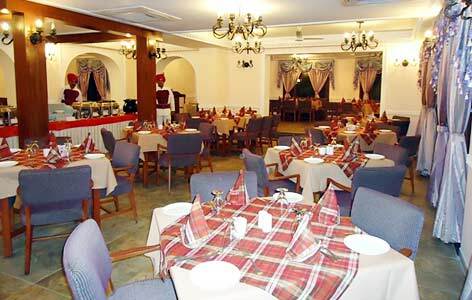 Cama Rajputana Club Resort, Mount Abu offers 40 lavish rooms other than 2 elegant suites. From the private balconies of the rooms and suites, you can get a wonderful landscaped view. 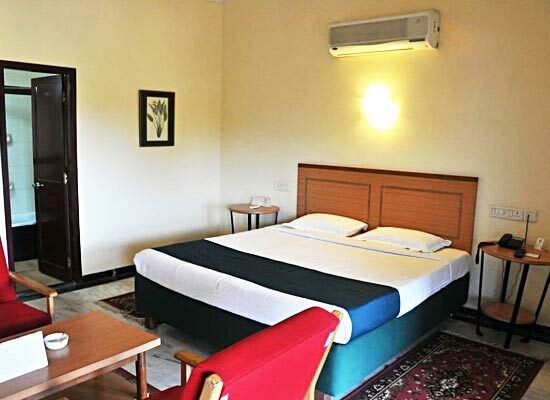 All contemporary amenities are also offered at these rooms and suites of Cama Rajputana Club Resort in Mount Abu. 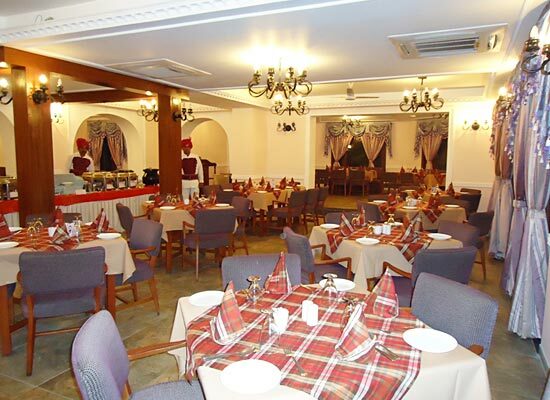 Savor International, Indian as well as Chinese food at The Residency Room of Cama Rajputana Club Resort of Mount Abu. Your taste buds can also relish delicious Alfresco buffet fare at the Gazebo next to the poolside, bar terrace or at the upper lawns. At the Cavalry Bar, you can experience superlative species of beverages. While visiting Mount Abu, arrange a date with Adhar Devi Temple, Nakki Lake, Gaumukh and Shri Raghunathji Temple, Guru Shikar and Dilwara Jain Temples.